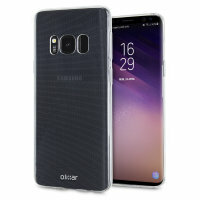 Custom moulded for the Samsung Galaxy S8 Plus, this 100% clear Ultra-Thin case by Olixar provides slim fitting and durable protection against damage while adding next to nothing in size and weight. 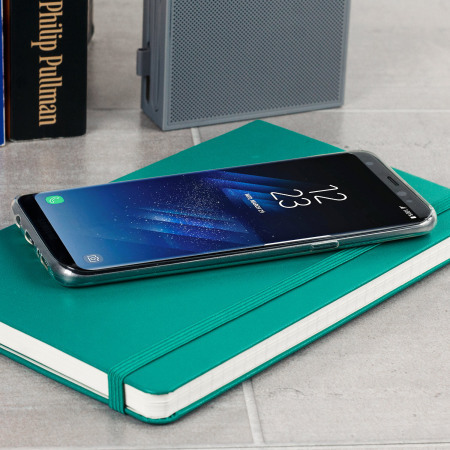 Great protection no problems accessing keys. 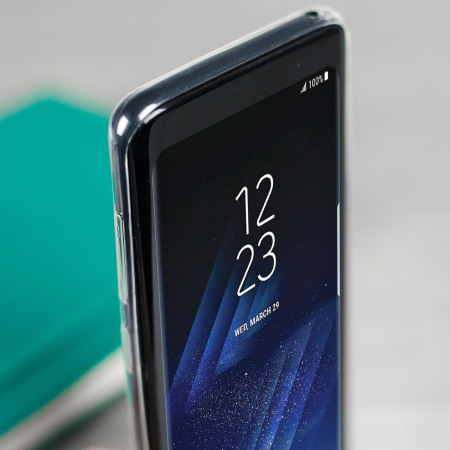 Does not deter the look of phone. 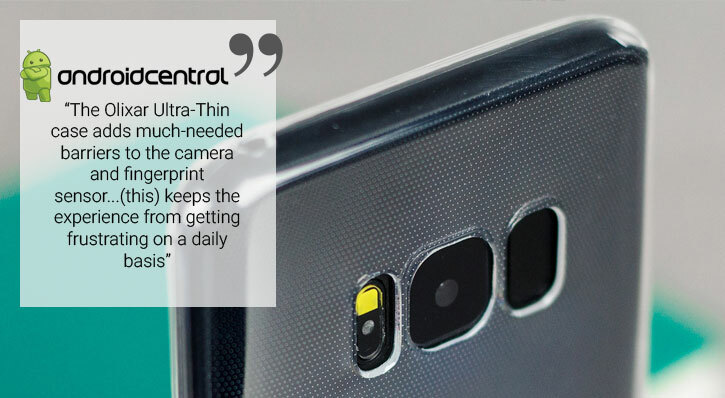 This is the second one of these I have purchase. 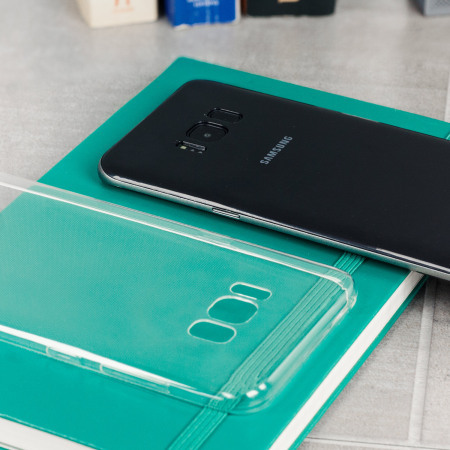 they provide excellent protection and keep my Galaxy 8plus as new. 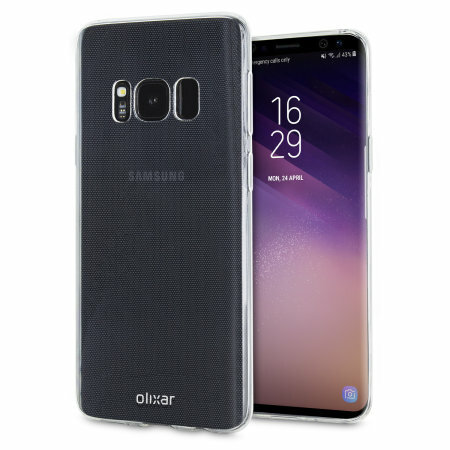 Each Ultra-Thin case by Olixar is made from a special strong and durable gel material, which makes it flexible like silicone and tougher than a crystal case providing you with long lasting protection for your Samsung Galaxy S8 Plus. 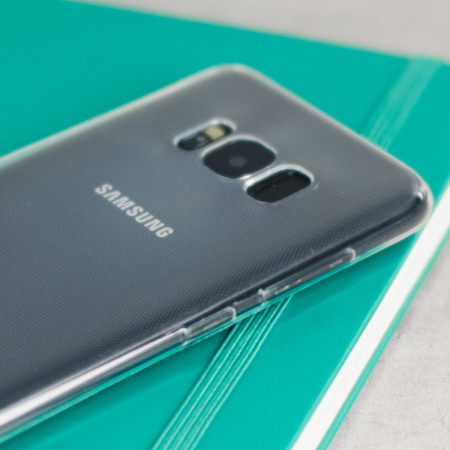 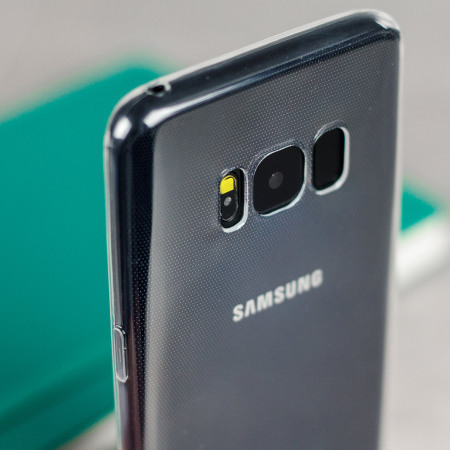 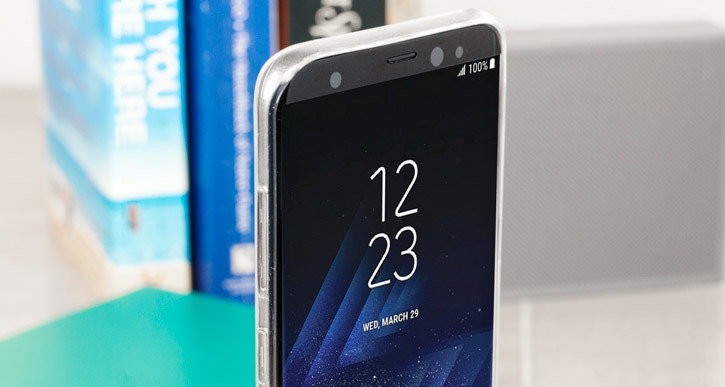 Each Ultra-Thin has been designed specifically for the Samsung Galaxy S8 Plus and features cut-outs for the various ports and features such as the rear facing camera.